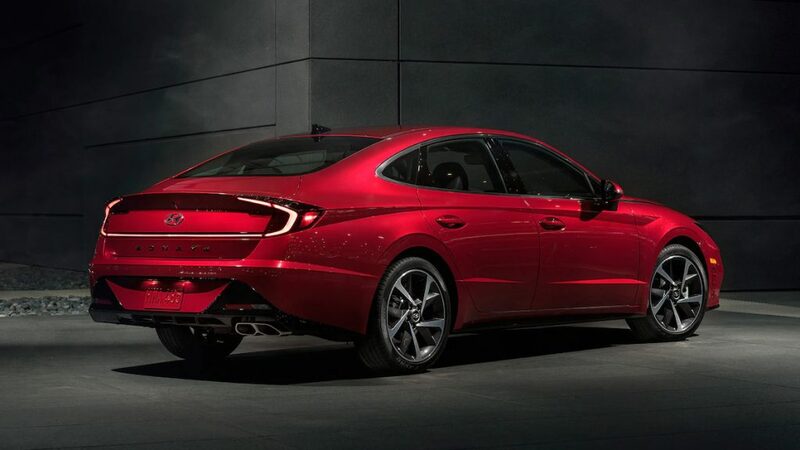 The 2020 Hyundai Sonata will arrive to the US showrooms later this year, while the official debut is going to be held at NY AutoShow on April 17th, we have a lot of information but there are some things that are still unclear, like the presence of AWD powertrain. Now we got a “kind of confirmation”, because despite we have announced that before, now Hyundai top executive advanced that the new platform used on the new Sonata is AWD capable and they’re reviewing it. The 2020 Sonata’s platform — called N3 internally — will go on to underpin a number of other vehicles, including crossovers and SUVs. Because of that, the N3 chassis has been designed to support all-wheel drive from the get-go. “In the future the SUVs will sit on this platform,” Kim said, “so of course … the platform does have that.” An all-wheel-drive Sonata would give Hyundai a strong contender to fight the upcoming 2020 Subaru Legacy, not to mention the redesigned Nissan Altima, which also gets this driveline tech for the first time. What do you think about the possibility of a Sonata AWD, would you buy one?